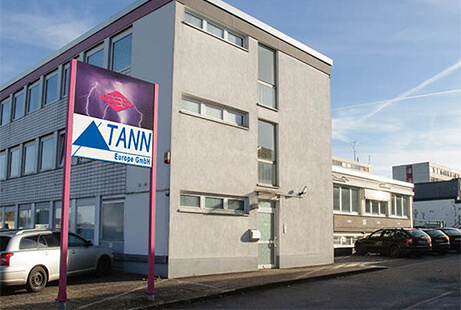 The TANN Group was founded over 15 years ago by a group of experienced engineers in the exhaust air cleaning and drying technology fields. An essential corporate goal is continued enhancement of energy efficiency in our systems. The basis of our market position is our experienced team of engineers and client relationship that takes priority for all our employees. We are at your service round the clock, 365 days a year at service hotline +49 201 890404-24.